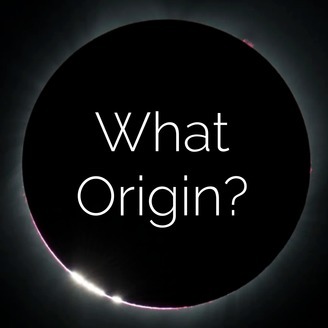 From muse to manifestation: exploring why and how people create things What Origin? is a series of interviews with guests, exploring the origins and motivations behind what they create. We delve into personal experiences in order to examine and explore the creative process, and learn what can help keep people motivated to manifest what they desire. We hope to spread inspiration to listeners in each episode. 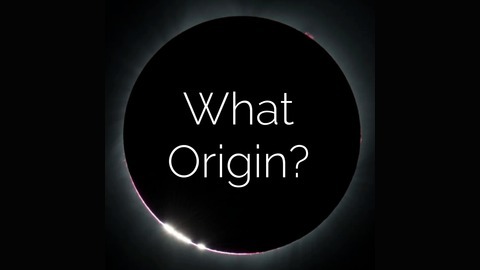 Become a supporter of this podcast: https://anchor.fm/whatorigin/support.